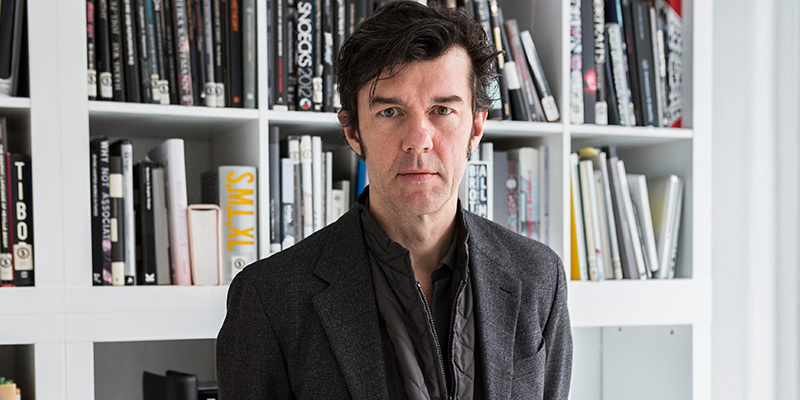 TED.COM | Every seven years, designer Stefan Sagmeister closes his New York studio for a yearlong sabbatical to rejuvenate and refresh their creative outlook. He explains the often overlooked value of time off and shows the innovative projects inspired by his time in Bali. Red Fred Project: "Local Collections"